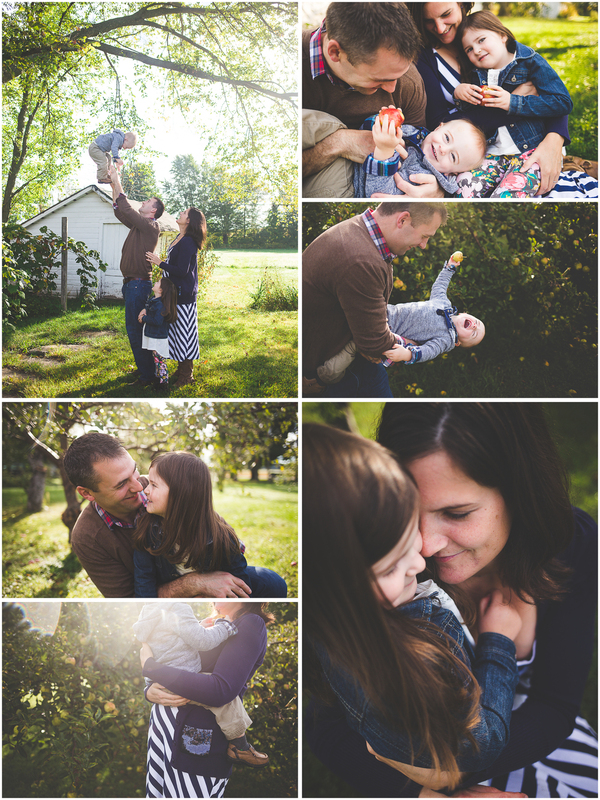 Fall Mini Sessions were a success! We met at my sweet sister-in-law's farm complete with old barns, a beautiful orchard, bee hives, and tall grassy fields. The families came ready for fun, and each session was filled with laughter, play, and tons of snuggling. Such a great morning.